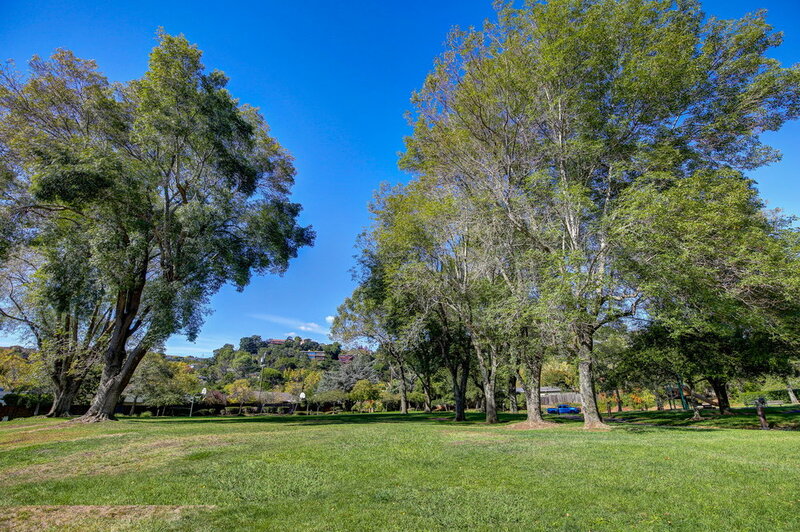 An incredible, very rare off-market opportunity to purchase arguably the best home/lot in the sought-after Parkside neighborhood in the flats of Greenbrae. 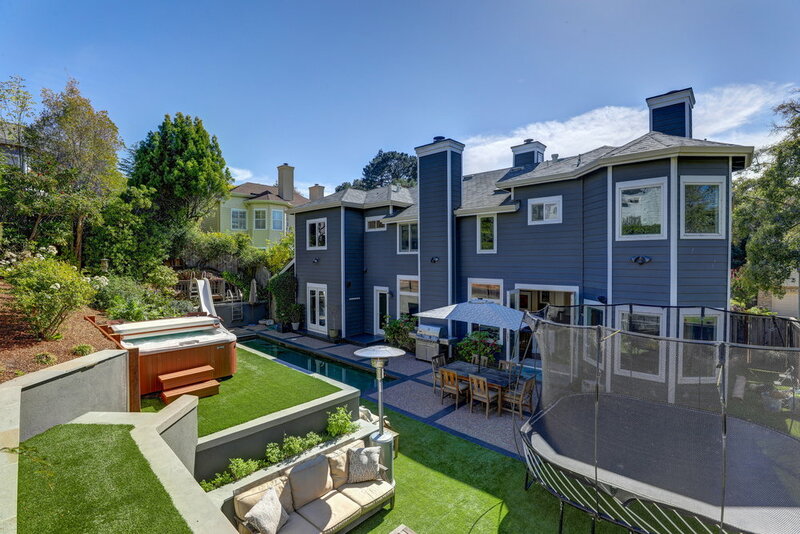 There hasn’t been an MLS recorded sale in this neighborhood in over 10 years (and that sale was this property, 8 Parkside). 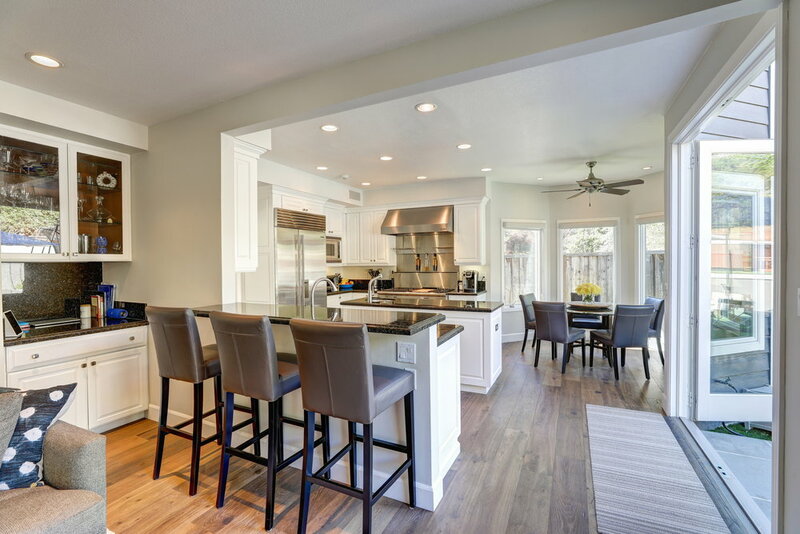 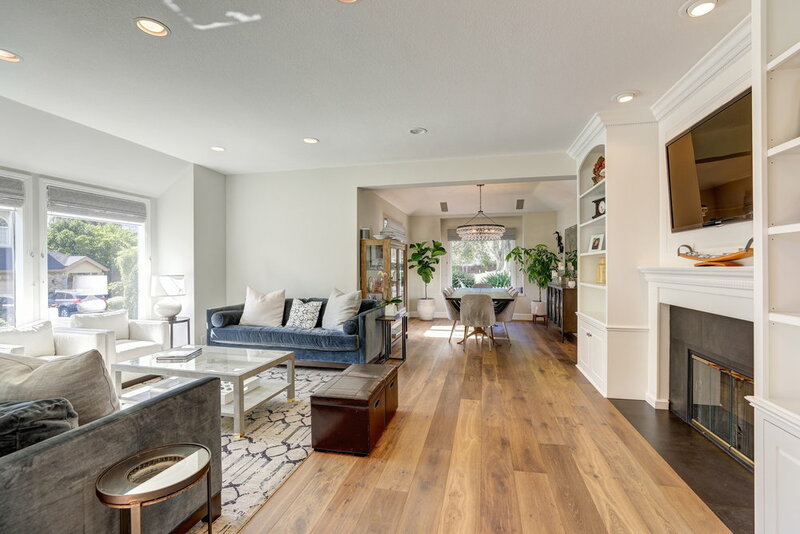 This beautifully remodeled (inside and out) 5 bedroom, 3 full bathroom home enjoys one of the most perfect floor plans we have ever seen. 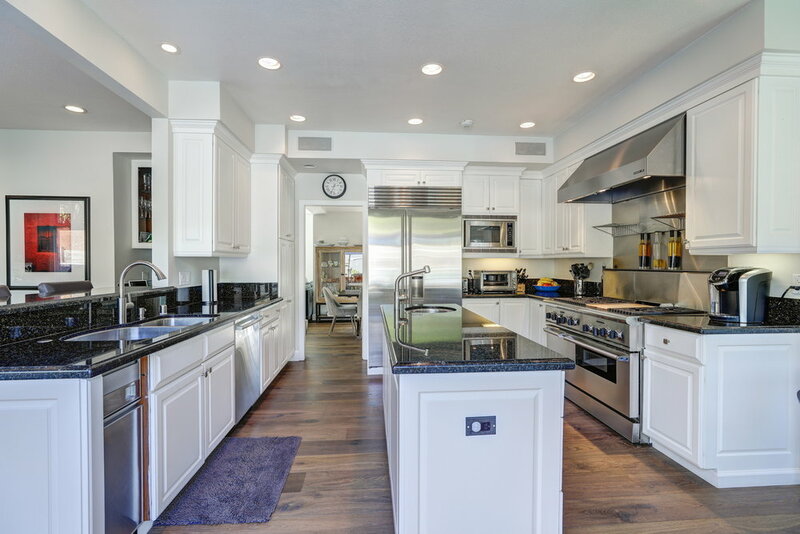 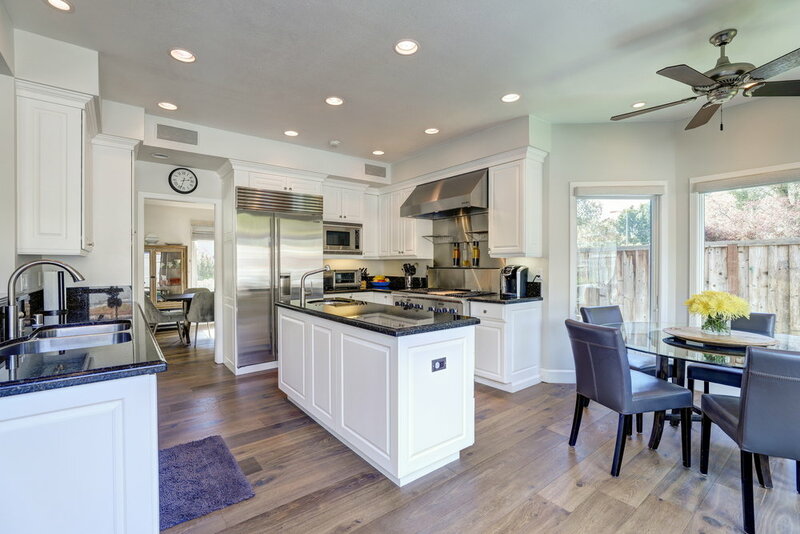 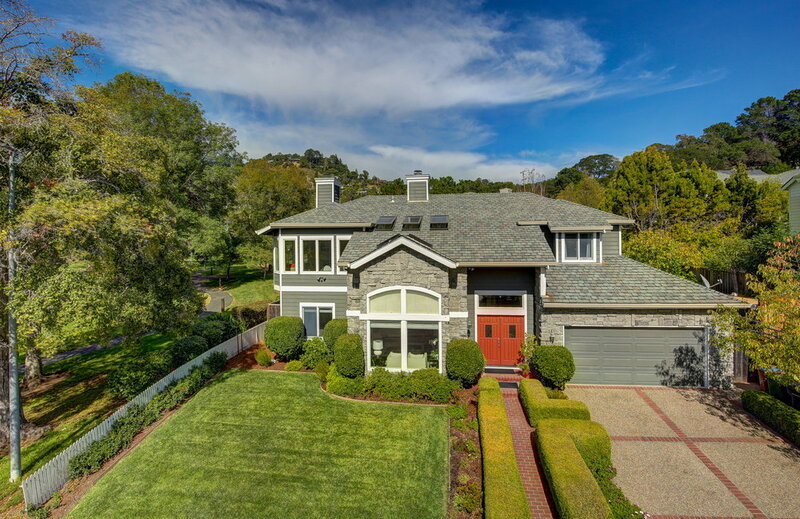 With high ceilings, the main level consists of a great kitchen/family room combo with an adjacent breakfast nook that leads directly to the amazing backyard, a dining room, a living room, a guest bedroom, a full bathroom, a laundry room, a 400+- bottle wine closet and a 2-car attached garage. 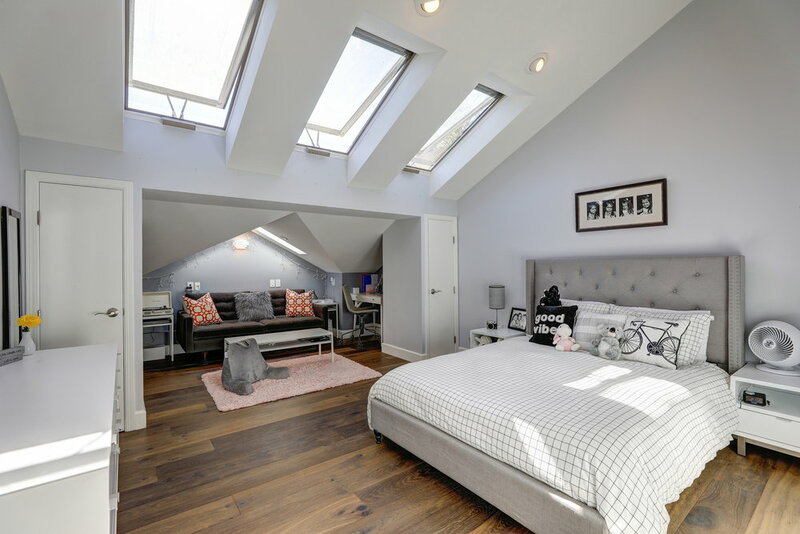 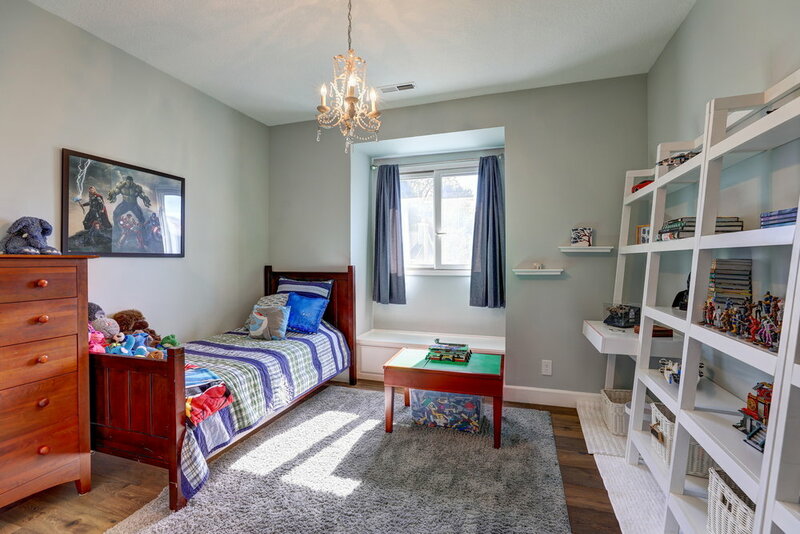 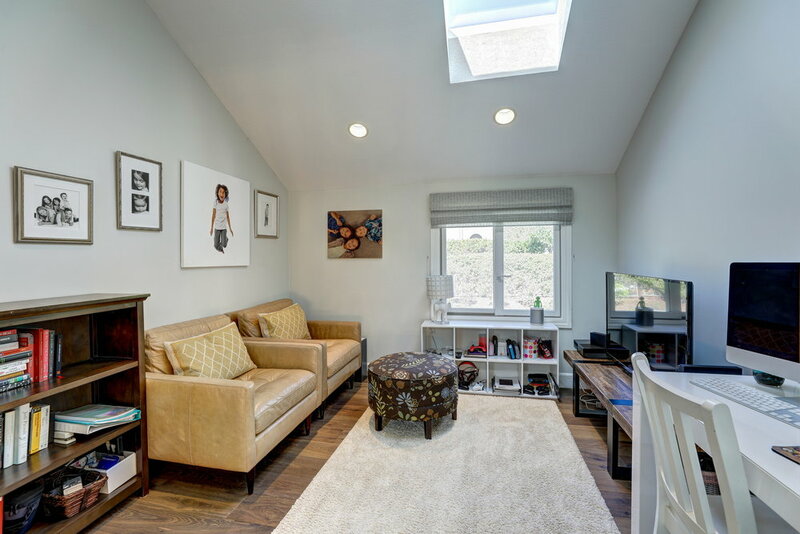 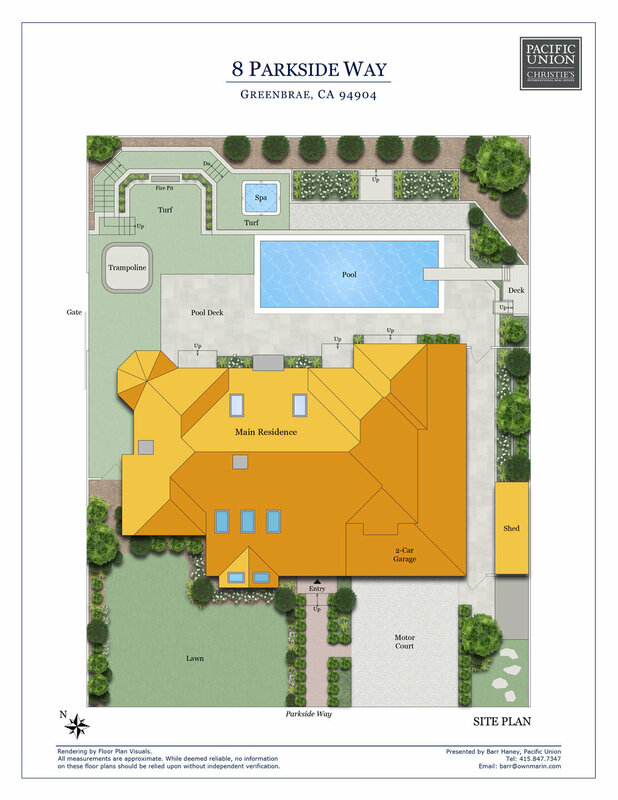 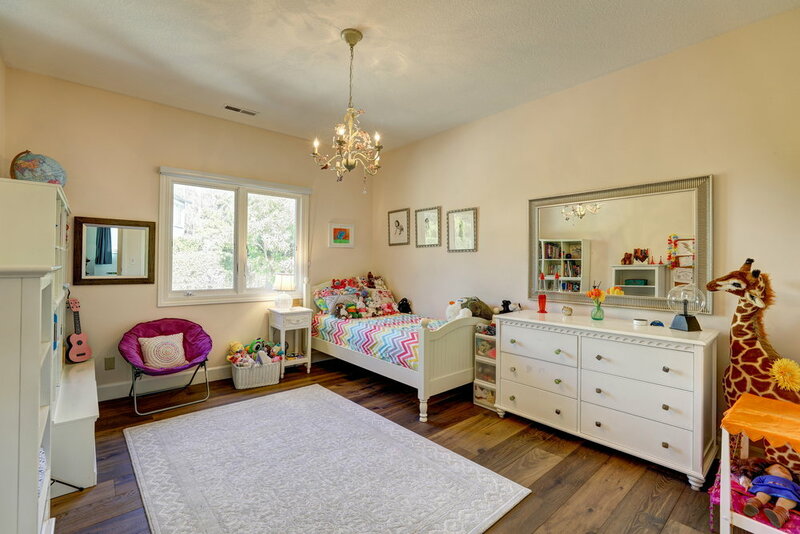 The upper level features four bedrooms, including the large master suite, a large guest bathroom and an additional play room/media room/office. 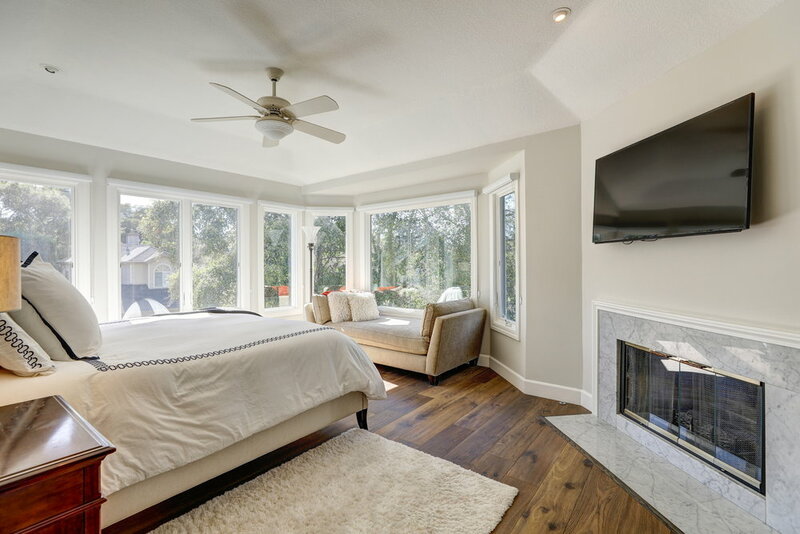 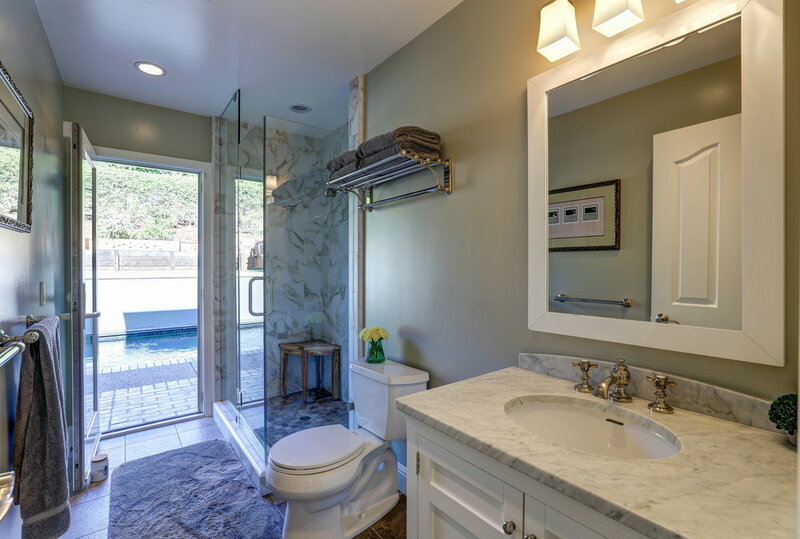 The spacious master suite features ample natural light, a fireplace, a huge spa-like master bath with large walk-in shower and a separate freestanding tub and a large walk-in closet with built-ins. 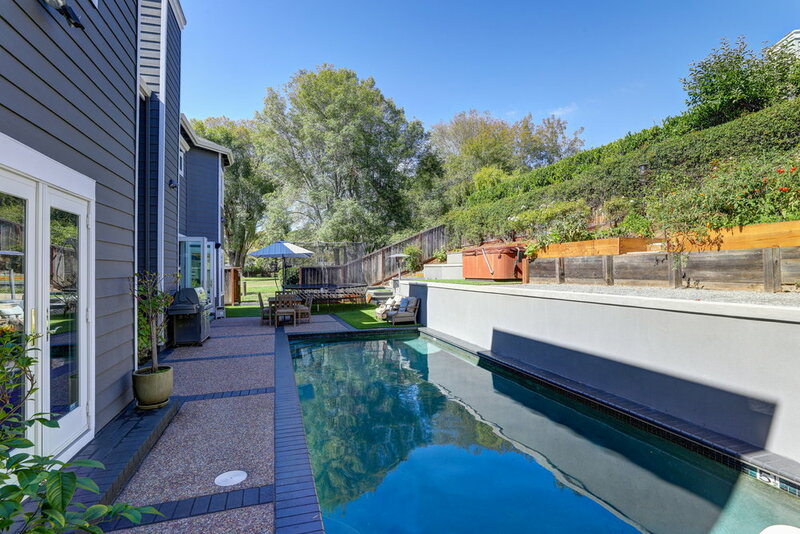 This entertainer’s dream property is topped-off by the incredible resort-like backyard. 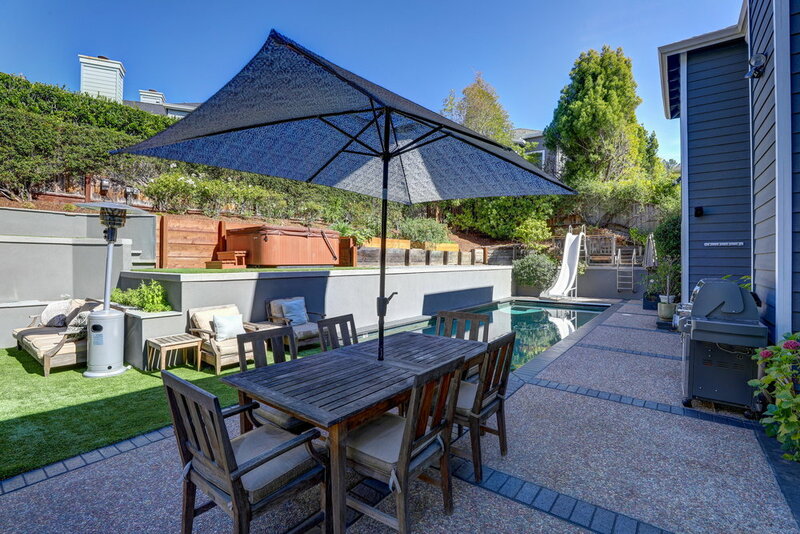 Throw parties with ease with the amazing dark-bottom pool with a water slide and an automatic child safety cover, level turf lawn, built-in fire pit lounge, separate spa, vegetable beds and its very own large sliding (and lockable) gate leading directly to the beautiful Greenbrae School Park (no school present). 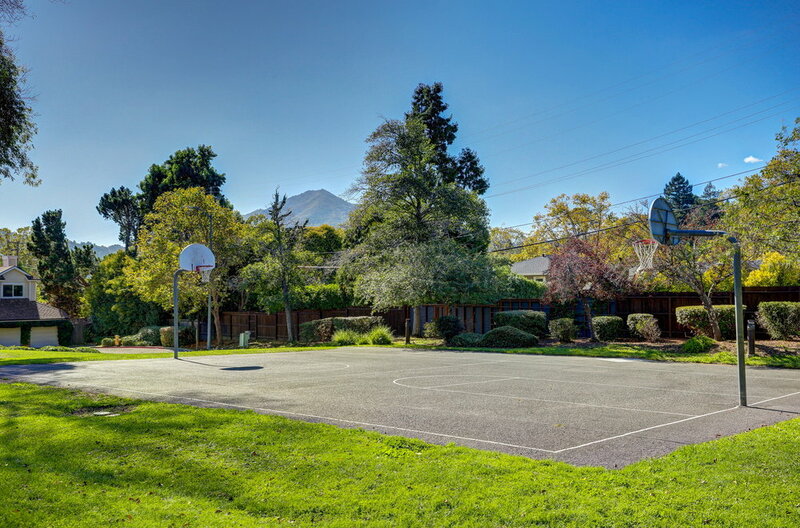 This large park features a play structure, basketball court, huge lawns and stunning mature trees. 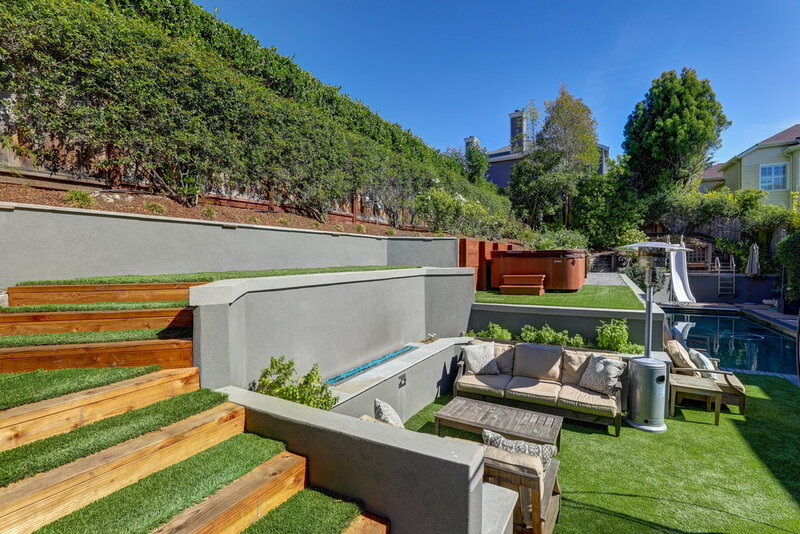 Feels like a private, huge extension to your backyard! 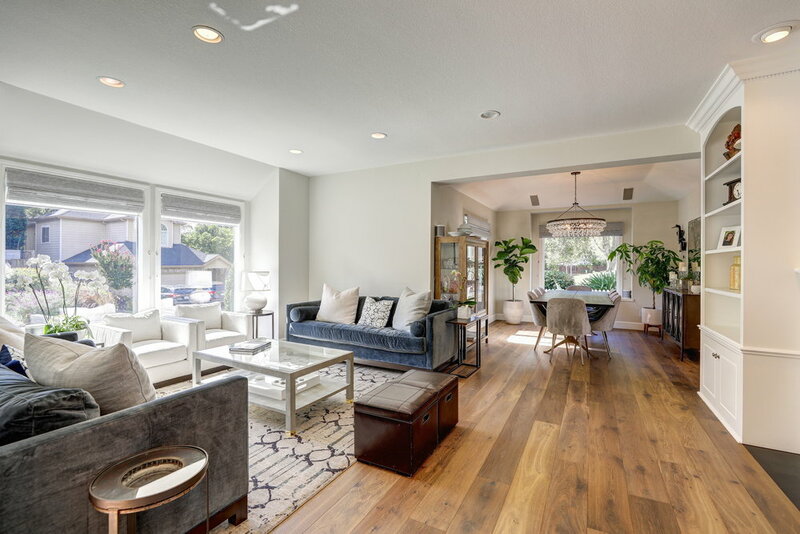 While the location within the neighborhood simply cannot be beat, the overall location of 8 Parkside is incredibly desirable. 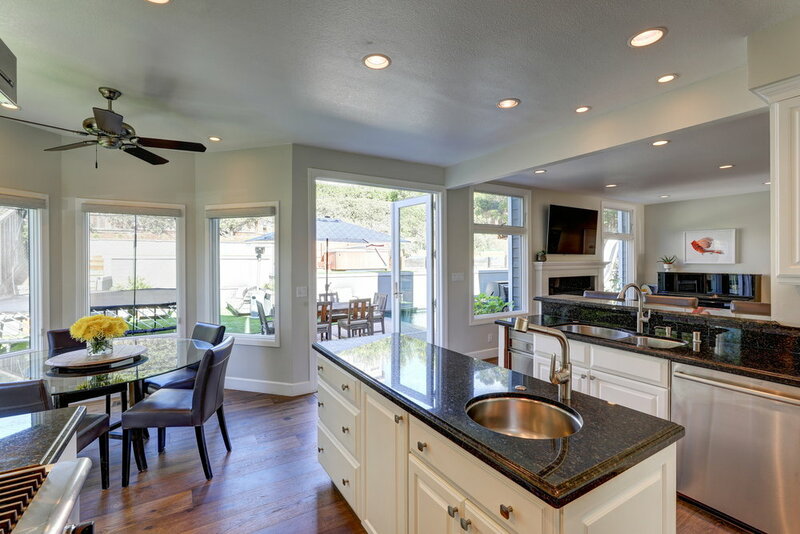 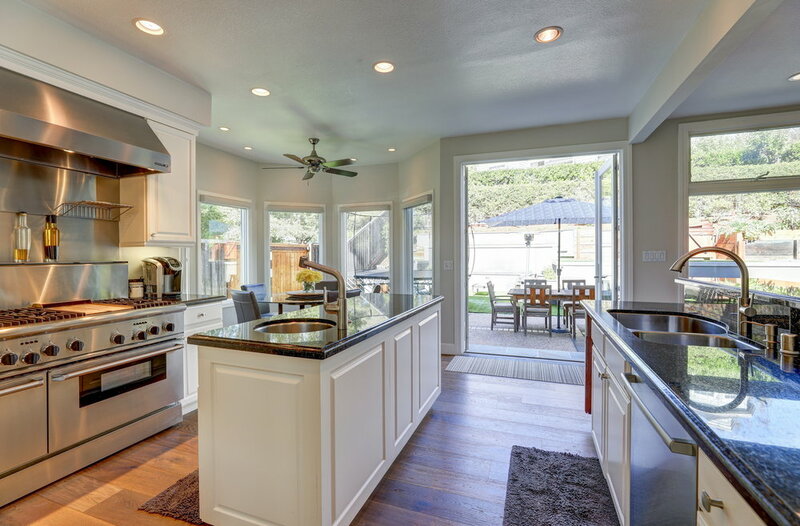 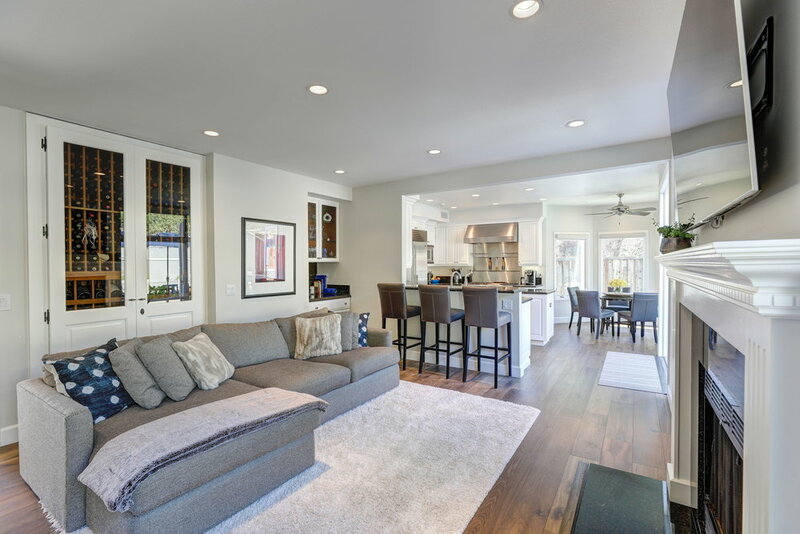 Just a short stroll away is the redesigned/remodeled Bon Air Shopping Center, public transportation to Downtown San Francisco, Larkspur Ferry Terminal, Marin Country Mart, Corte Madera Creek Bike Path and so much more!